anthontherun wrote: I don't know about you guys, but my hands are freezing! Good Enough For Now wrote: Has anyone noticed that the breakfast menu "the douche" has yanked away from him actually says "Served all day"..
ahaha no i didn't notice that! :p funny. and the beating up the fridge scenes where his pants are falling down...oh my. *blushing a little bit*. On Dutch radio Veronica last Monday, there was a new item in a show, called 'First World Problems', where listeners could submit their first world problem. And the tune (5 seconds probably) was .. First World Problems ! And you have to know, Al is relatively unknown here, apart from his decades old hits 'Eat it' and 'Like a surgeon'. So this was quite a surprise. I submitted, in dutch, 'my house is so big, I can't get wifi in the kitchen', but wasn't picked out. After a few months of listening to Mandatory Fun, this has really emerged as my favorite song on the CD. Big Spoon wrote: After a few months of listening to Mandatory Fun, this has really emerged as my favorite song on the CD. Funny song and funny video. Al's take on the 1st world is spot on. It probably is my favorite original on MF. The video always makes me wonder why Al was in front of seemingly Japanese vending machines. Well, I was not 100% sure if they were truly Japanese(or mock ups?) 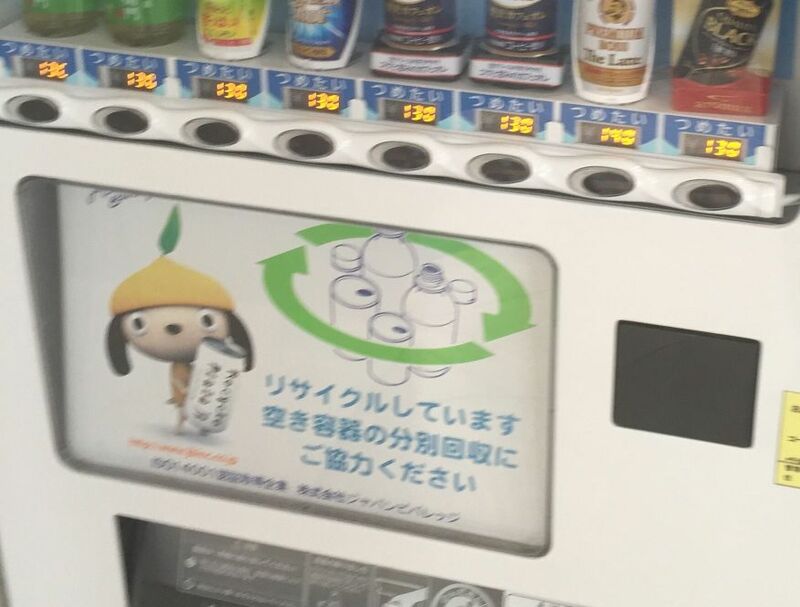 until today, but I just came across a vending machine with the same promotional image as the ones in the video. So I can confirm they were indeed Japanese vending machines. stardrop wrote: The video always makes me wonder why Al was in front of seemingly Japanese vending machines. I just watched the video. The promotional images are EXACTLY the same.